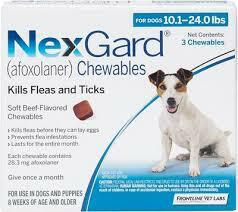 The U.S. Food and Drug Administration has issued a warning regarding the Isoxazaline class of flea and tick medications used in dogs and cats. Medications included in this class of drugs are Nexgard, Bravecto, Simparica, and Credelio. There have been some reported cases of various neurological events (muscle tremors, ataxia, and seizures). These products are safe to use in the majority of pets, but there are some pets that cannot tolerate the medication (specific liver disorders, pre-existing seizure disorders). It is important to keep an open dialogue with your veterinarian regarding medications and which ones are appropriate to use. As of now, if a pet is currently on one of these medications and has never experienced any adverse events, then it is ok to continue to use the product. However, if you have used one of the listed medications and your pet has experienced an adverse event, then it is recommended that you speak with your veterinarian and find an alternative medication.  If you give one of these products to your pet and experience an adverse event, contact the Veterinary Center of Morris County (973-887-0522), or if we are closed Animal Emergency Referral Associates (973-788-0500). Below are useful links to articles as well as phone numbers. Pet owners and veterinarians who have additional questions can contact [email protected] or call 240-402-7002.